Perhaps you’ve worked for many years in the hospitality industry, in restaurants or bars. It can be difficult to move up professionally if you don’t own the business yourself. Have you considered a bartending school business opportunity? Franchising a school could be a great fit for you, if you’re ready to advance in the sector and become your own boss, while training others to be successful bartenders. 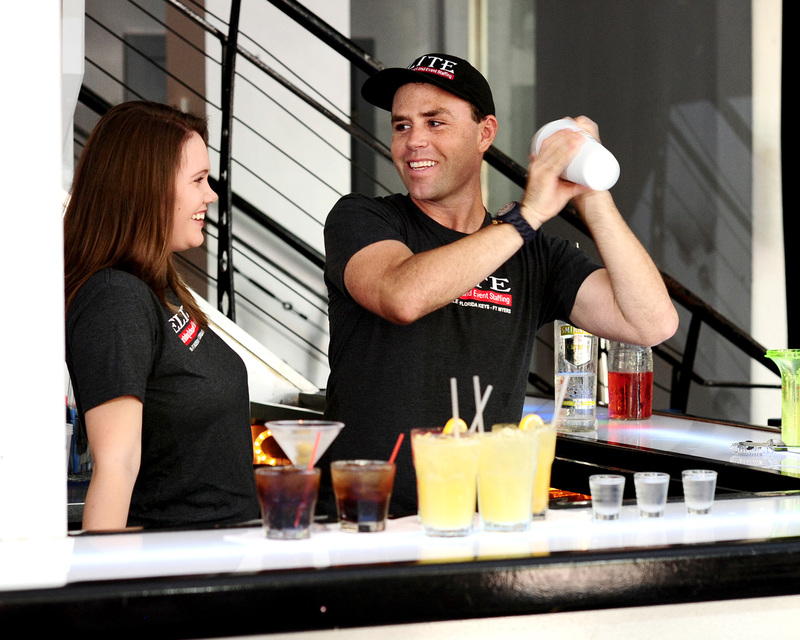 Elite Bartending Schools are an industry leader. There are several advantages to partnering with Elite for franchising. According to a study by the website CareerBuilder, Key West has the most bartenders per capita of any city in the entire United States: 1.8 for every 1,000 residents. That’s six times higher than the rest of the country. Key West is synonymous with great bartending. When bartenders are looking for expert training, they know it’s a bartending school business opportunity with the expertise to provide a state-licensed education that’s fully regulated by the Florida Board of Education. This really makes a difference when students are deciding where to enroll. If you choose to partner with Elite, you’ll get lots of training and support to give your business the tools it needs for success. Franchisees receive hands-on training at a location that’s already up and running, so they can see the business model in action. They also get lots of ongoing support once they’ve opened their own location. It’s not just about selling a franchise; it’s about a partnership. Elite bartenders stand out from the crowd, because they get a challenging, real-world education. Franchising with Elite is a bartending school business opportunity that could help you to grow as a business owner in an industry that continues to thrive in Florida. With your professional background and students who are eager to take their education to the next level, opening a franchise may be a great choice. For more information on franchising, call Elite at (305) 460-8070 or fill out the online form.